Vaja Castle is located in the eastern portion of Hungary, in a town of the same name. Vaja is a dusty, somnolent settlement that sees few tourists. The history of this area is dominated by Ferenc Rakoczi II, the famed nobleman who led rebel troops from 1703 – 1711 in what has become known as Rakoczi’s War of Independence. This war was one of the first serious attempts by Hungarians to break away from the suffocating rule of the House of Habsburg. The rebellion failed, but that failure has been greatly romanticized in Hungarian historiography. It became part and parcel of a Hungarian psychosis that fate will always be against them. This fatalistic mindset can best be described as the Hungarians look to be on the verge of a magnificent victory, only to experience defeat at the hands of forces beyond their control. Whether this is true or not, does not matter so much as the belief in it. That belief has had a dramatic influence on how Hungarians view their own history. 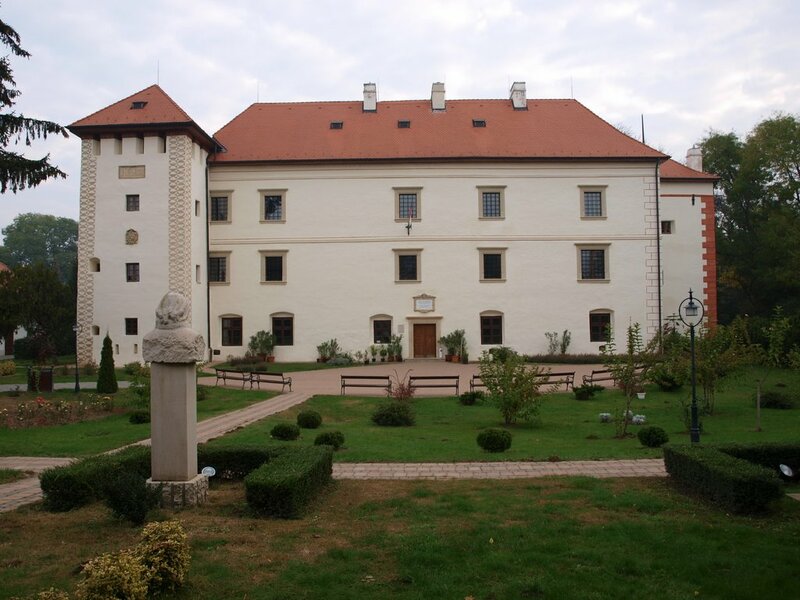 I visited Vaja Castle with few preconceived notions, other than that I would probably learn more about Ferenc Rakoczi. It was in this castle that Rakoczi met with Adam Vay (a leading generals during the war) to make the decision to pursue rebellion. What I did not expect to learn at Vaja was about Rakoczi’s mother, Ilona Zrinyi (Jelena Zrinska in Croatian). She would prove to be an even more fascinating figure than her son. The life of Ilona Zrinyi fits the pattern of Hungarian history, one of hope, followed by sorrow and tragedy. There are first class exhibits at Vaja castle on all things Rakoczi. The one detail that caught my eye and stayed with me long afterward was text from a letter written to Rakoczi by his mother Ilona. It said “There is nothing more laudable than an honorable name and good reputation in this world. These two things will never cease, and they will stay forever. It means nothing, to lose your goods, but the person who loses his honor, loses everything. Respect your fellow men…because the one who respects other people respects himself…” These words of wisdom were spoken from the heart. As important as these words must have been to Ferenc Rakoczi, it was his mother’s actions that spoke even more powerfully. Ilona Zrinyi led both a romantic and tragic life. She will never be romanticized the way her son has been, but she should be honored, for both what she did and what she stood for. There are countless statues of Ferenc Rakoczi throughout Hungary. The most famous of which is on the grounds of the Hungarian Parliament in Budapest. This equestrian statue shows him larger than life, all flowing hair and swirling mustaches, looking the very image of a noble warrior. Outside Vaja Castle there is a regal looking bust of Rakoczi, one of hundreds placed across historic Hungary. By comparison, there are very few statues of Rakoczi’s mother Ilona. 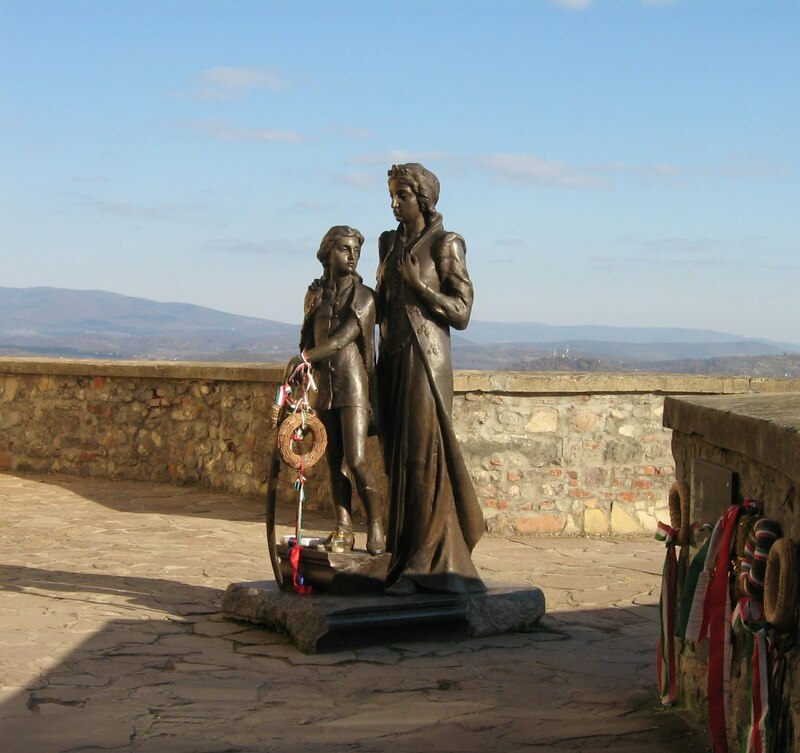 One of the most famous stands inside the walls of Palanok Castle (Munkacs Vara in Hungarian) in Mukachevo, Ukraine, it shows Ilona with her hand on young Ferenc’s shoulder. He is leaning on a sword while gazing defiantly into the distance. Ilona gazes down at him, with a watchful expression. What makes the scene portrayed on this statue so poignant is that such a scene likely occurred in close to the same spot. 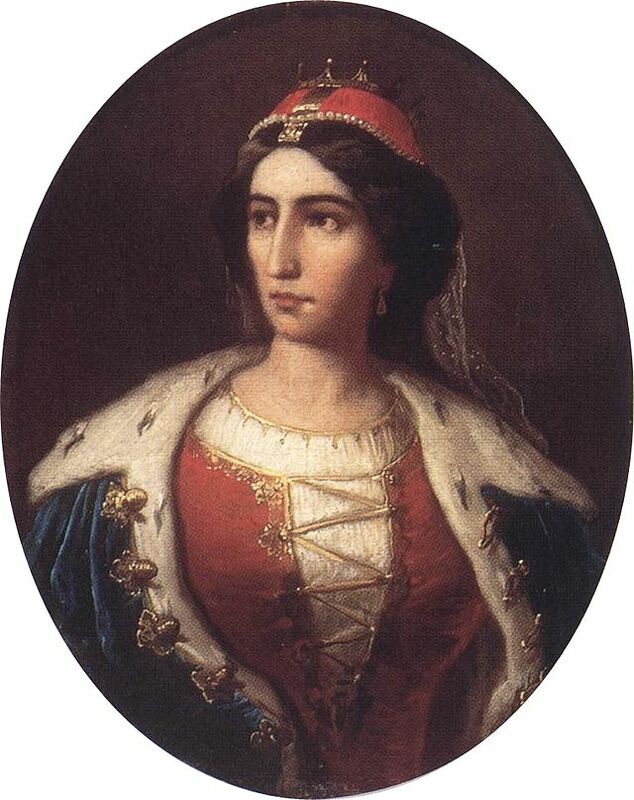 For it was at Palanok Castle that for three solid years (1685 – 1688) Ilona held out with a small force under siege by the Habsburg forces. These years were the longest and last that Ilona would spend with Ferenc. Her stalwart resistance must have made a deep impression on the young boy. That resistance had been stirred in Ilona by a lifetime of humiliation at the hands of the Habsburgs. 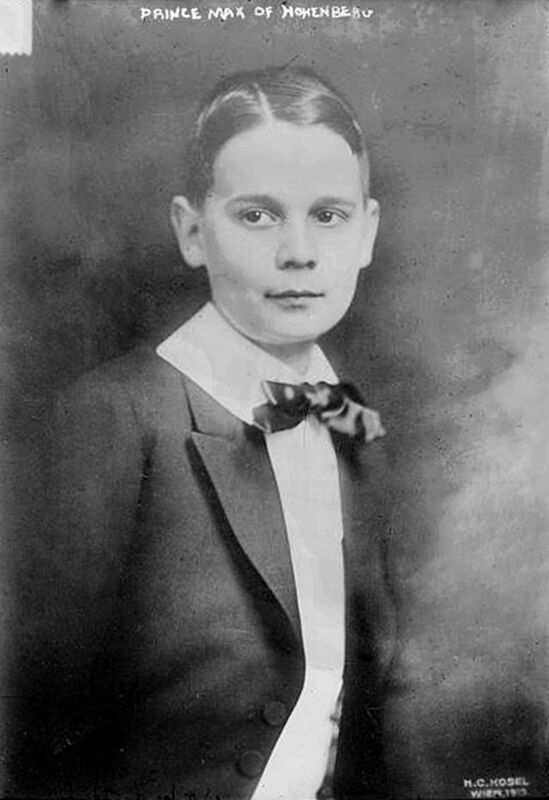 There was no part of the famous Zrinyi family (Croatian nobles who were part of the Hungarian Kingdom) that had been left unscathed by the Habsburgs. 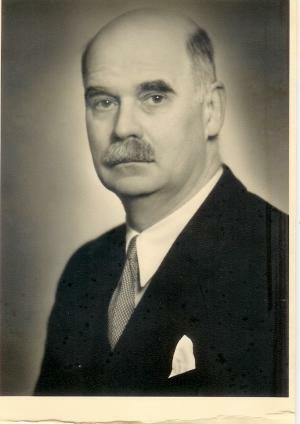 Ilona’s father Petar had been one of the main conspirators in a failed Croatian-Hungarian rebellion to break free of Habsburg rule. His death sentence read, “he committed the greater sin than the others in aspiring to obtain the same station as his Majesty, that is, to be an independent Croatian ruler, and therefore he indeed deserves to be crowned not with a crown, but with a bloody sword.” Petar Zrinyi was beheaded in the spring of 1671. 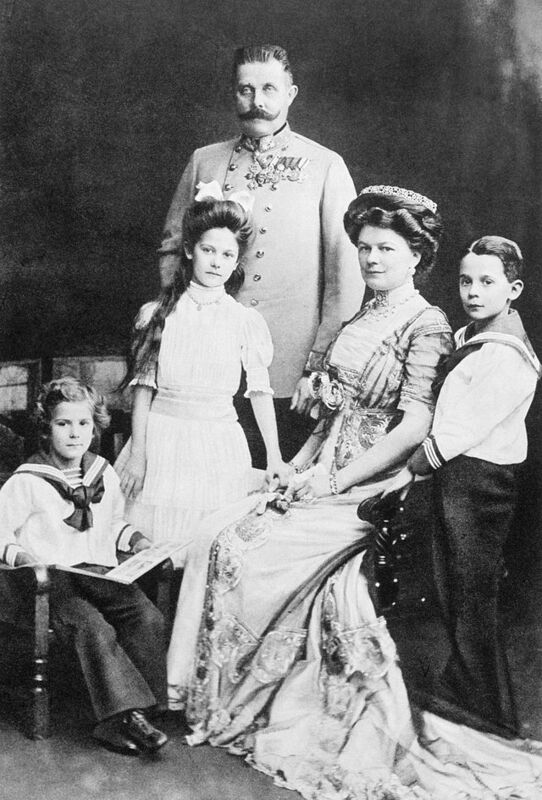 Ilona’s mother, Katarina was shunted off to a convent in Graz, Austria. She would die just a couple of years later. Ilona’s two younger sisters were also sent to convents where they stayed for the rest of their lives in virtual confinement. The worst fate was reserved for her brother Ivan. Though an officer in the Austrian army, he was arrested on charges of high treason. He would spend the last two decades of his life in prison where he was severely tortured and slowly went insane. Ilona was just able to narrowly avoid the fate of her parents and siblings.